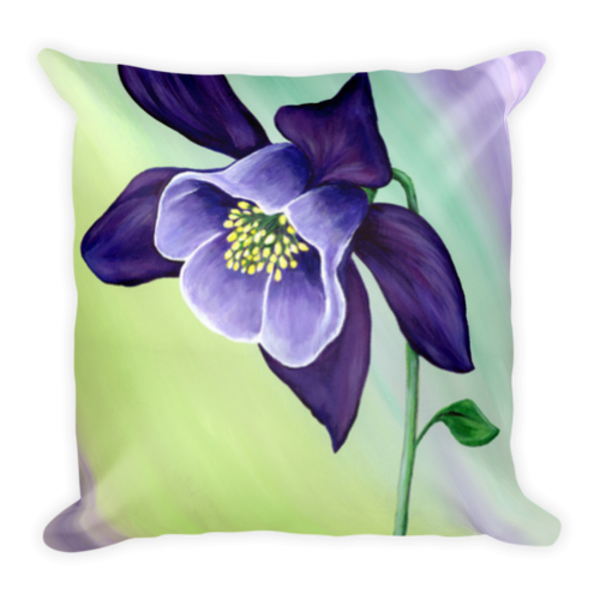 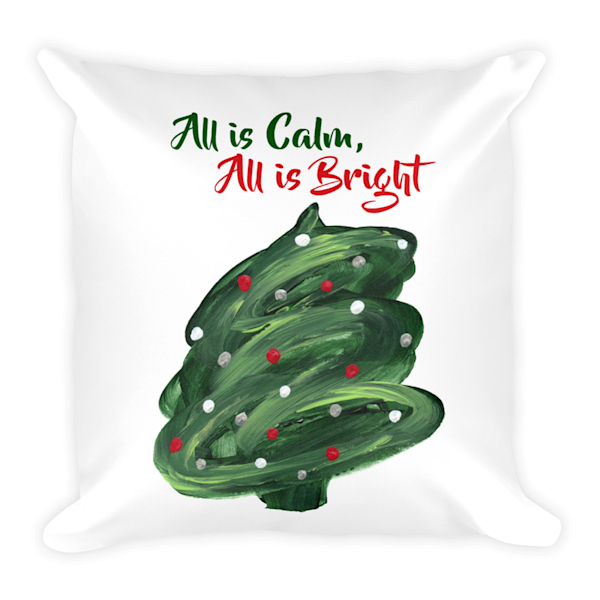 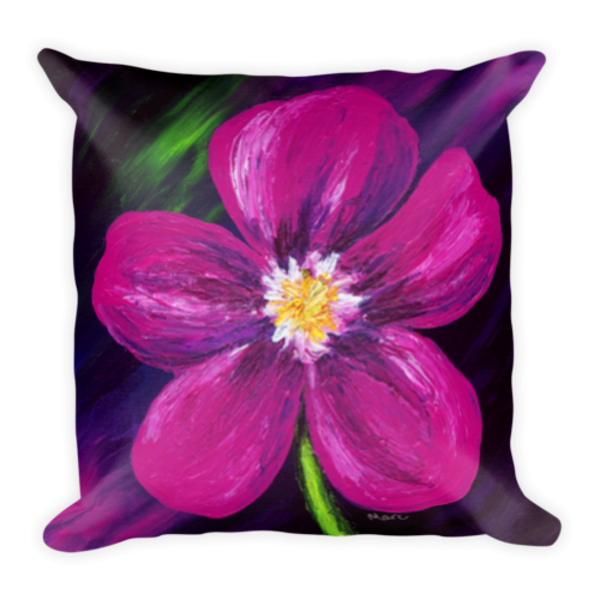 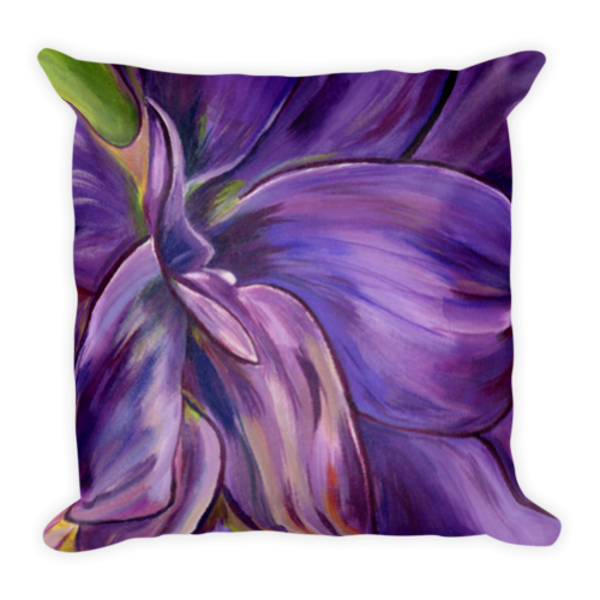 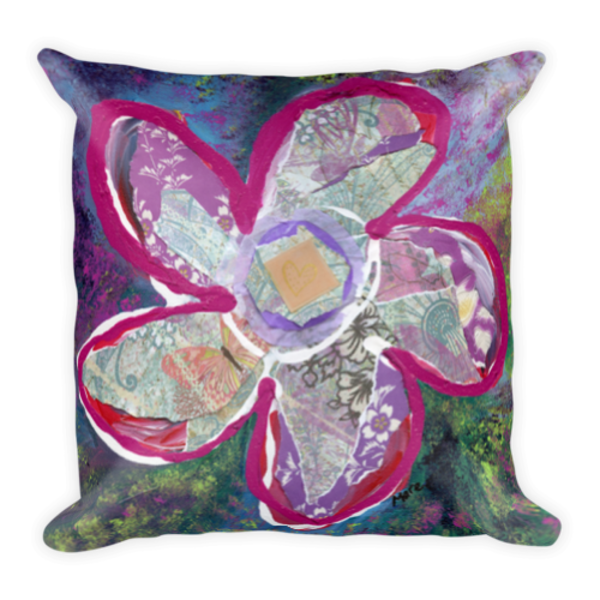 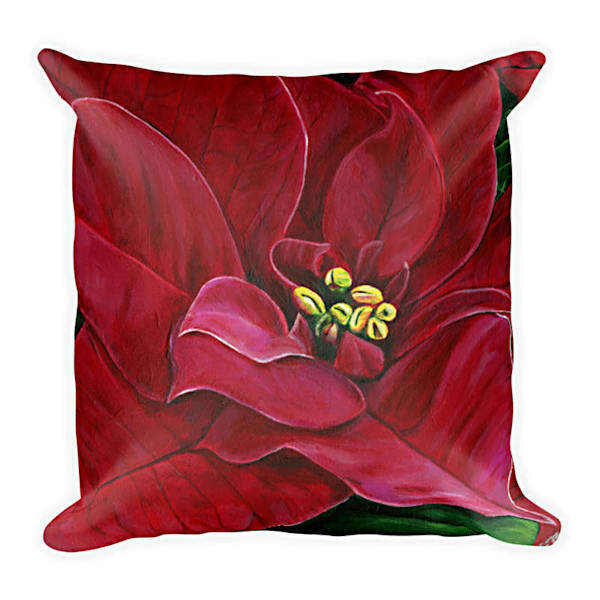 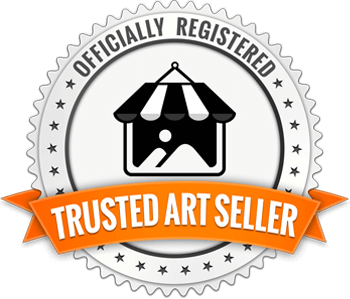 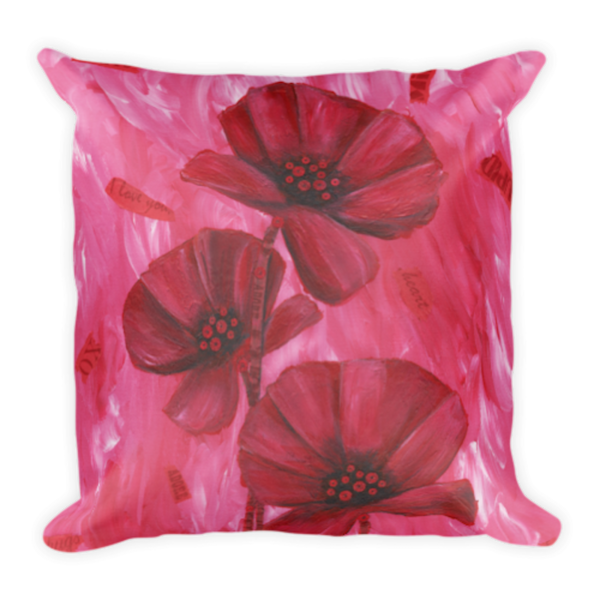 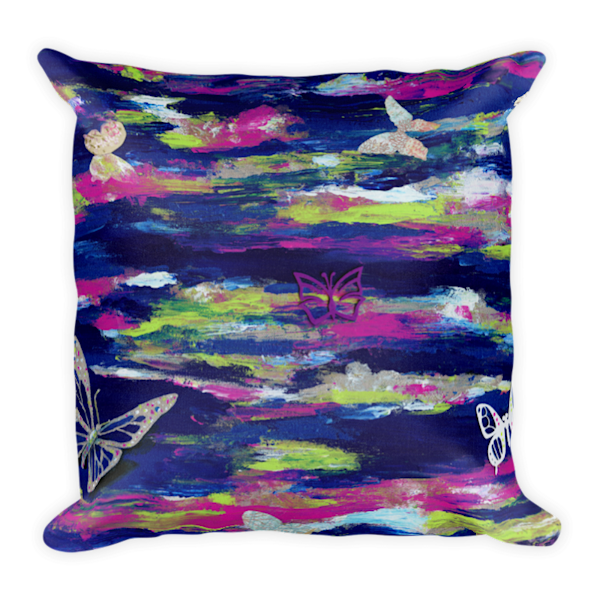 Colorful, soft pillow printed with original artwork by Mary Anne Hjelmfelt. 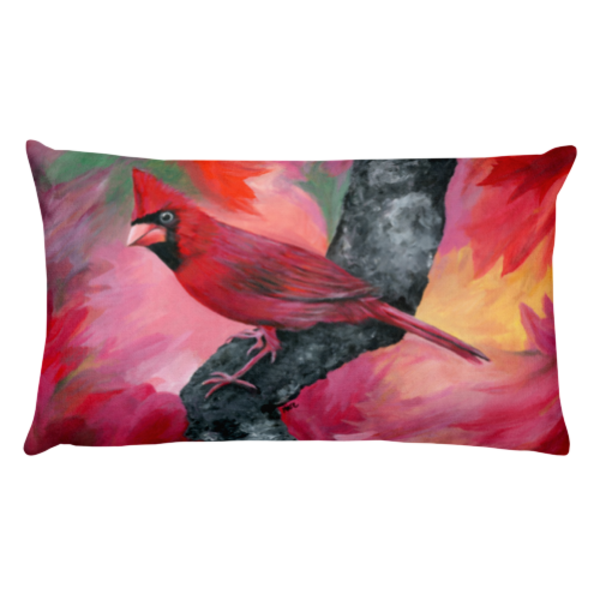 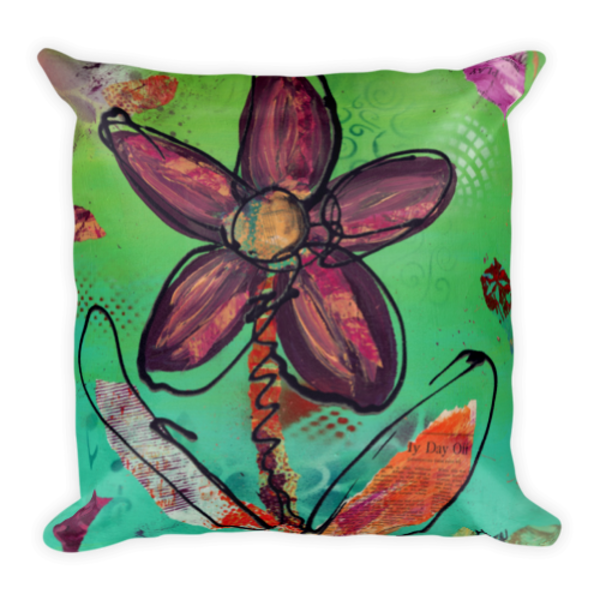 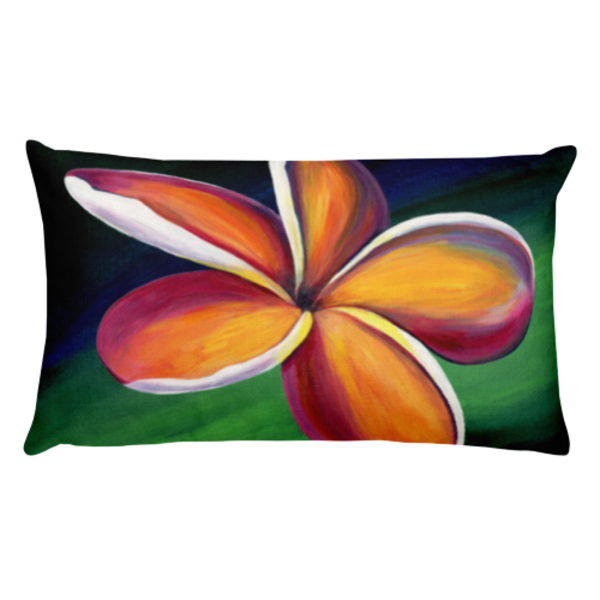 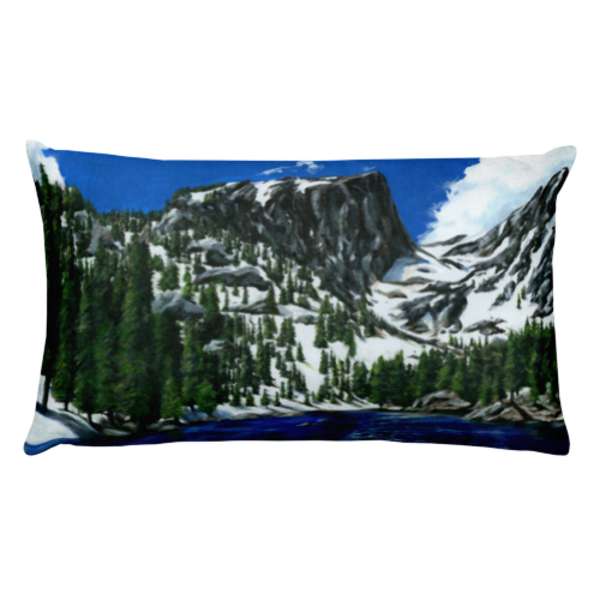 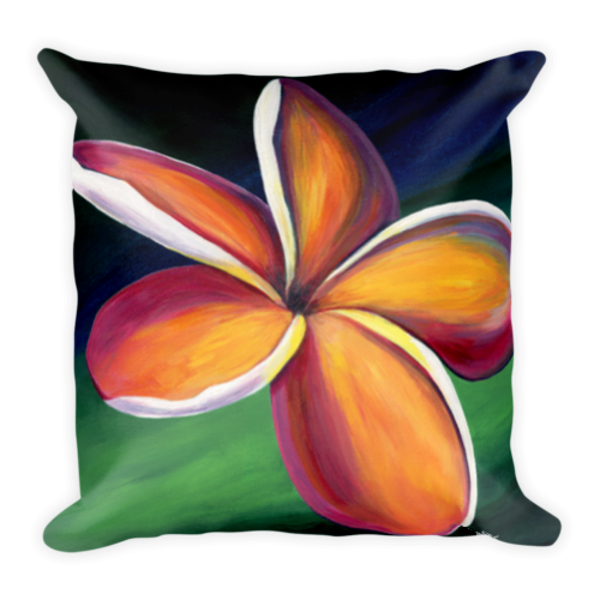 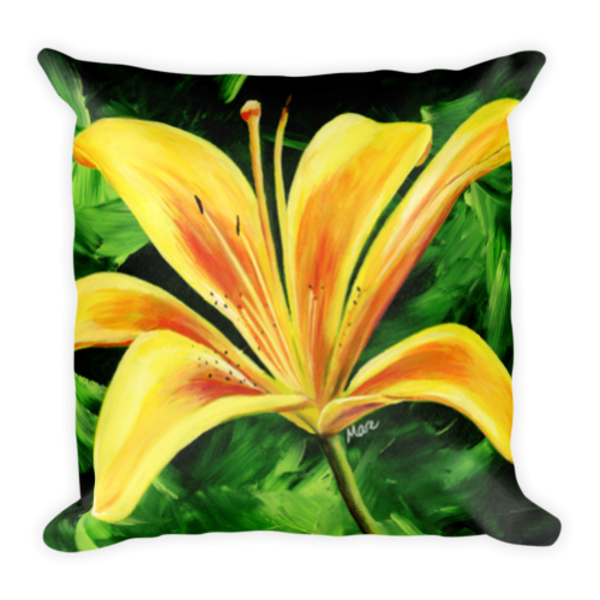 These colorful, artsy throw pillows are durable, soft and are sure to fit any lifestyle. 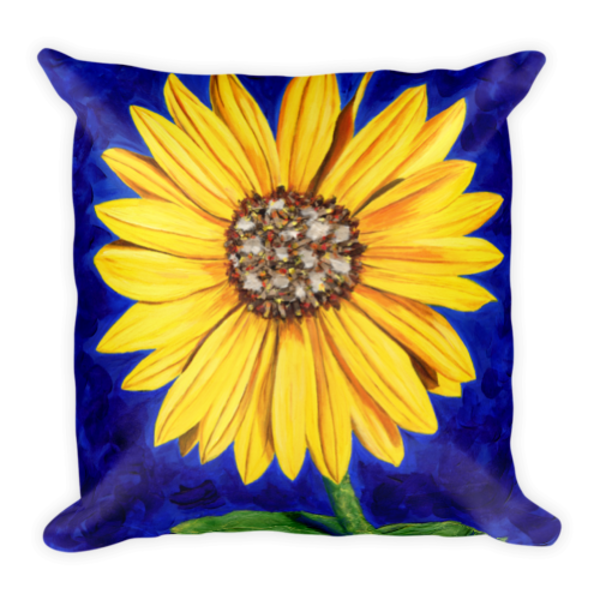 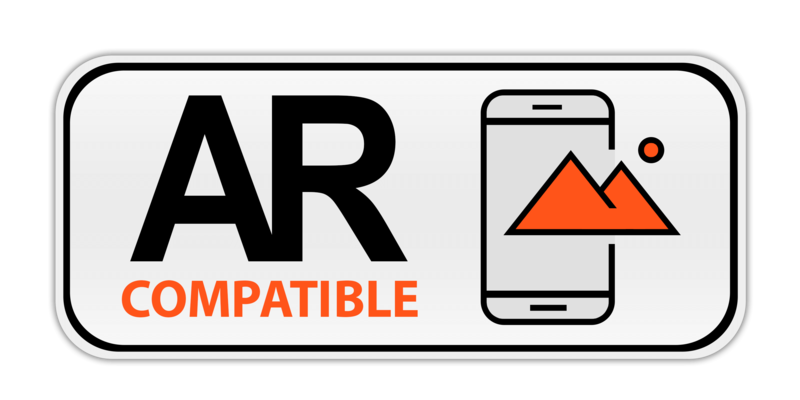 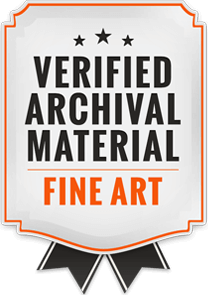 Choose from two sizes: a square 18" x 18" as well as a rectangular 20" x 12".